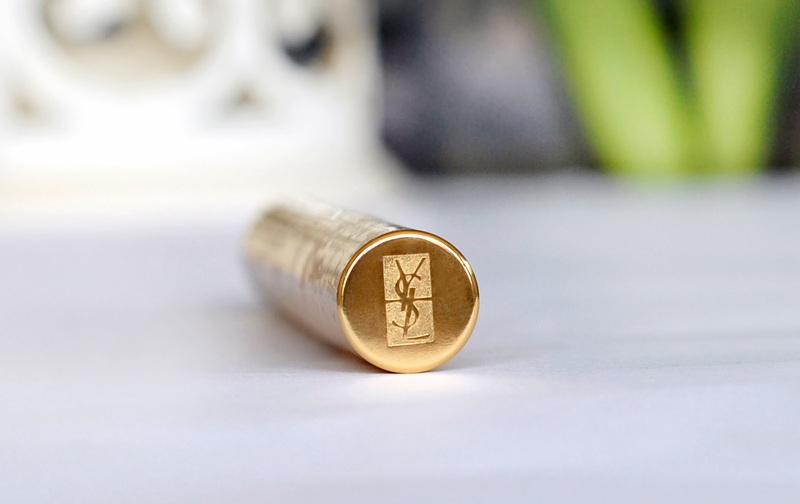 I have used 3 or 4 tubes of Yves Saint Laurent Touche Eclat (£25 for 2.5ml) since I was about 15, at that time all the fashion and beauty magazines that I read were hailing this product as the absolute answer if you suffer from dark circles, and at that time I believed them. The packaging of the Touche Eclat highlighter is iconic- a gold metal tube with push button at one end and slim brush at the other. It really does look and feel luxurious compared to the clear tubes and doe foot applicators that we usually see. I currently have the shade 2 which is a very light salmon pink, but have also previously used shade 1 and until quite recently there were only 3 or 4 shades available. 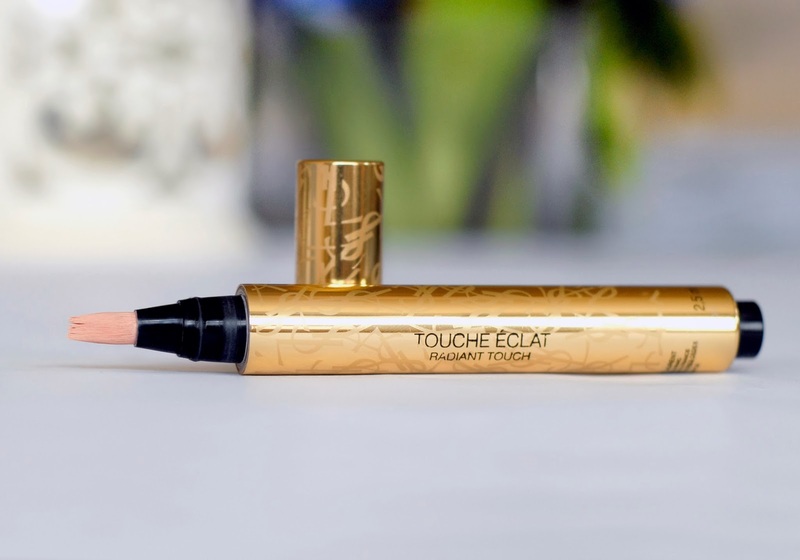 Touche Eclat is translated as ‘radiant touch’, and this product is meant to be used as a highlighter over the face as well as brightening up the undereyes- the packaging insert shows a woman applying it around her nose, chin and cupids bow among other places. 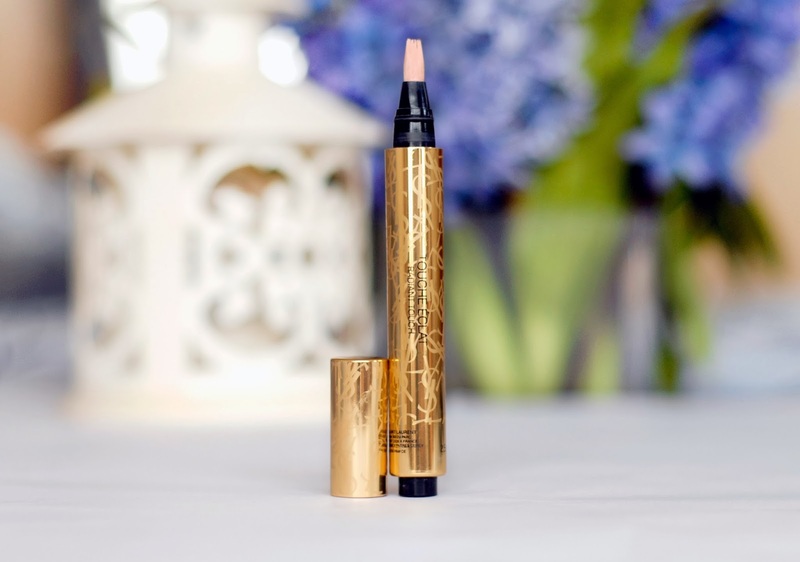 The concealer contains ‘tiny light particles and mineral extracts to create a healthy, natural glow’ and YSL claim the product is ‘Eight Hours of Sleep in a magic wand’. I admit that my dark circles are particularly striking, but if this ‘No.1 luxury face make up product’ of 2012 can’t help, then what can? 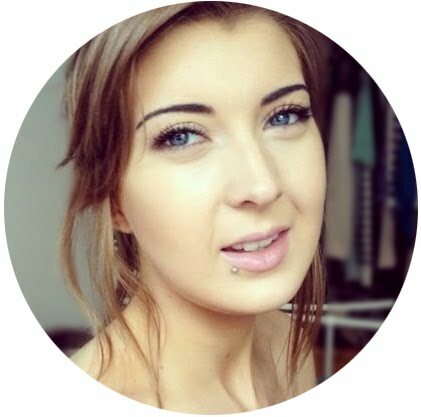 The only time I use this product is under my eyes on minimal or natural make up days, my love for this product has really waned over the last few years- the problem is that it just doesn’t do its job very well. The coverage is very sheer, so must be used on top of another concealer if you do have dark circles, but once powdered (it stays tacky and doesn't dry properly) the brightening effect is very minimal, and if it isn't powdered you can expect creasing and product movement. I find that it only has enough reflective quality when I keep my chin up and look down my nose at everything and, as the pigmentation is so light, this doesn't have enough colour to really perform as a colour corrector on my dark circles, so the salmon tint is almost completely lost on my skin (bear in mind I'm not wearing self tan in the above swatch photo which is unusual for me). 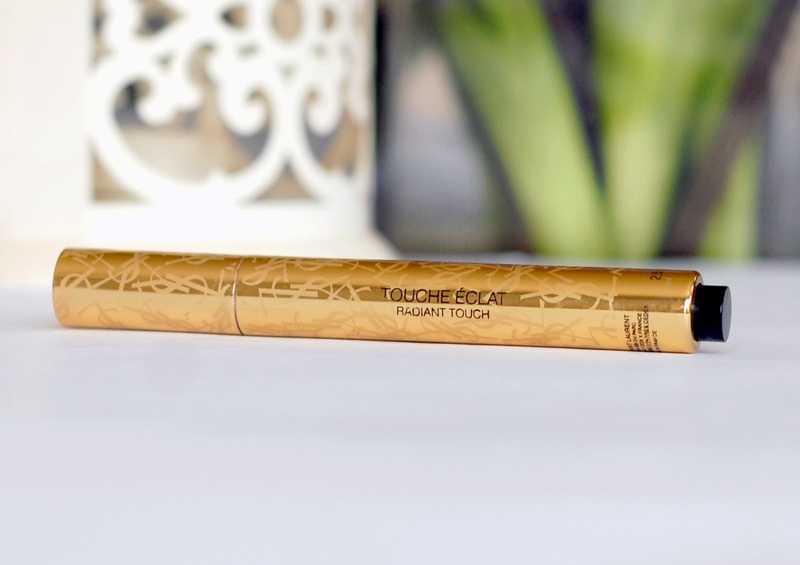 Even though I occasionally use the Touche Eclat on the eye contours, when blended onto other areas of the face I just can’t tell the difference, whether I use it on powdered or unpowdered skin. If you like very subtle brightening then you might enjoy this product, but if I apply a highlighter or luminiser I really want to see that’s it’s doing something. Finally, I've found that this product flashes back like nothing else in photographs, even under powder, and especially when the face is at an angle to the flash. Looking back over photos and seeing a very obvious whiteness under your eyes is both embarrassing and strange. My current tube is a special edition design and has kept me going for a long long time because I use it so little. I've tried brightening products from other brands, and lots have products that are just as good or better with a much cheaper price- the No7 Instant Radiance Concealer (£12.95) in particular stood out to me as being just as good as the Touche Eclat with a saving of just over £12 . A brightening concealer that is so much cheaper but, in my opinion, actually so much better is the Rimmel Match Perfection Illuminating Concealer (£5.99). It has a similar brush applicator and a squeezy tube but is brightening along with actually having enough coverage to use alone, and it really makes a difference to my dark eye contours when patted onto the skin. I use the Rimmel concealer so much more than I do the Touche Eclat and would definitely recommend it instead of splashing the cash on such an over-hyped product. Have you tried Touche Eclat? What do you think of it? Love this review. So many people consider this a concealer, well I used too! Trouble is once a product is overhyped it is never as good! I am actually quite happy with my Seventeen under eye concealer haha.